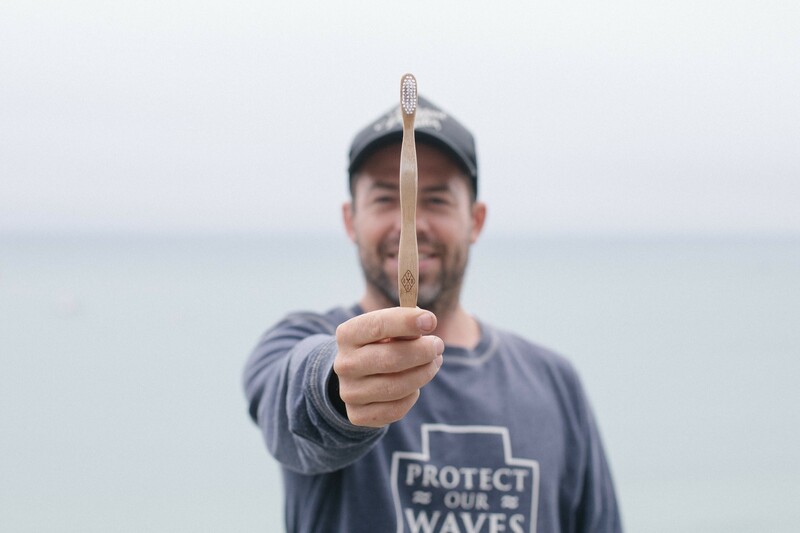 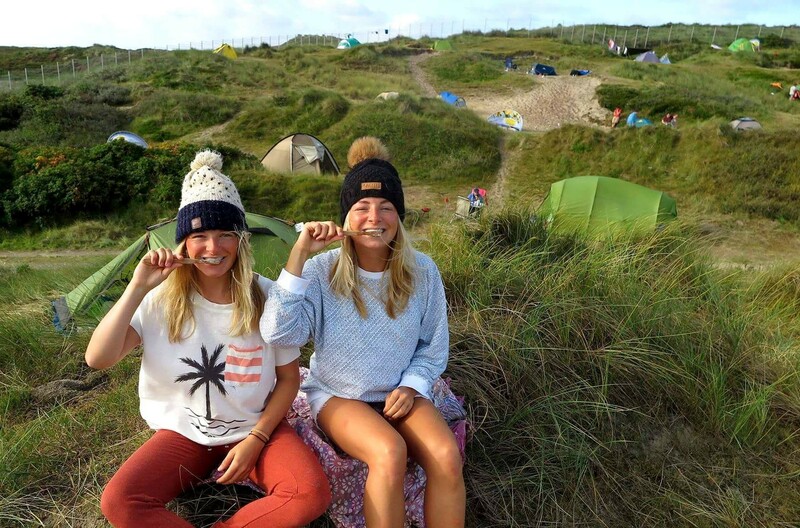 These bamboo toothbrushes from The Bamboo Toothbrush Company are a sustainable alternative for the environmentally unfriendly plastic variants. 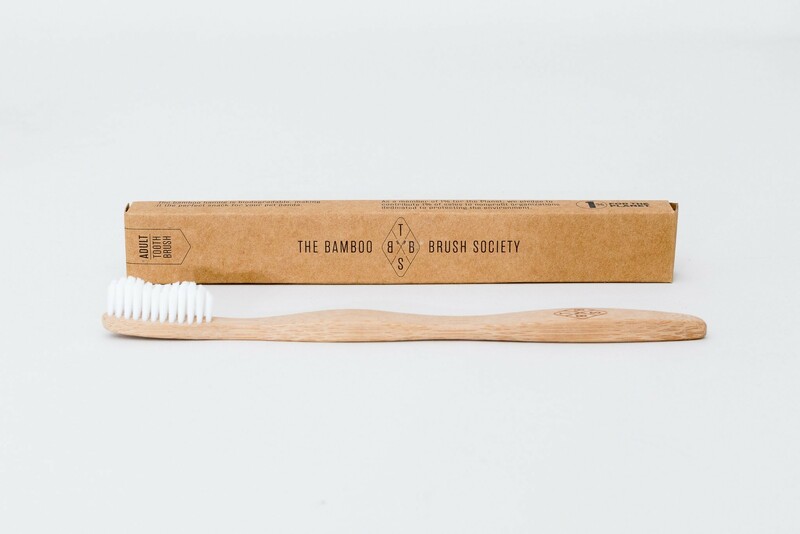 Bamboo is a plant that grows very quickly so that it requires only a small amount of space to produce a lot of it. 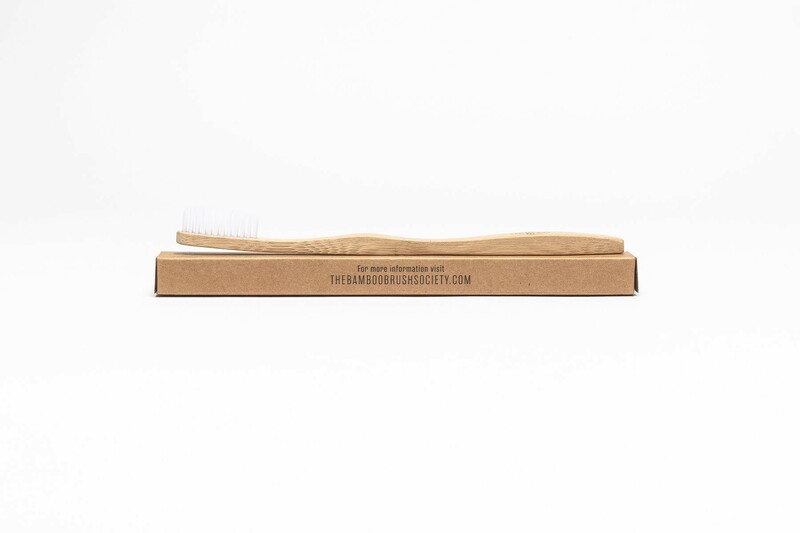 This toothbrush is 96% biodegradable. 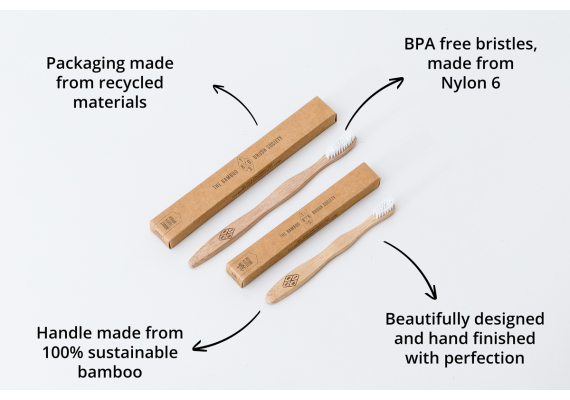 The handle is 100% biodegradable, making it the perfect snack for your pet panda :-).The bristles are made of nylon and are not biodegradable. 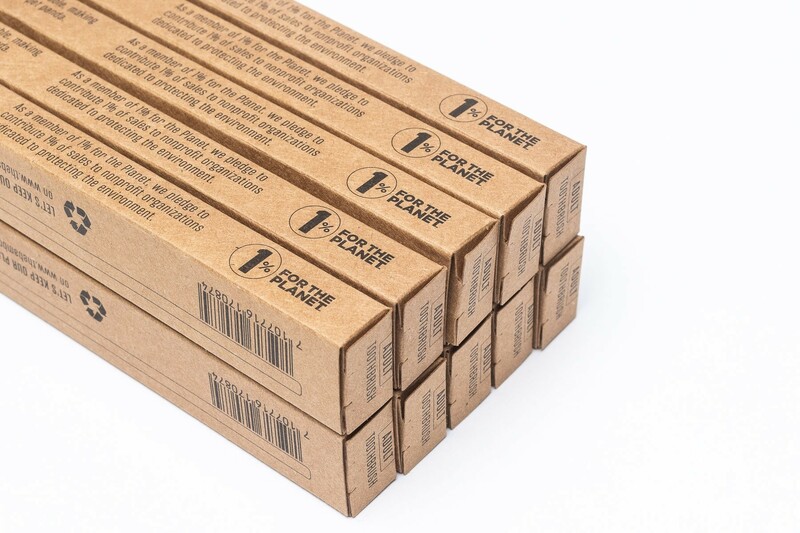 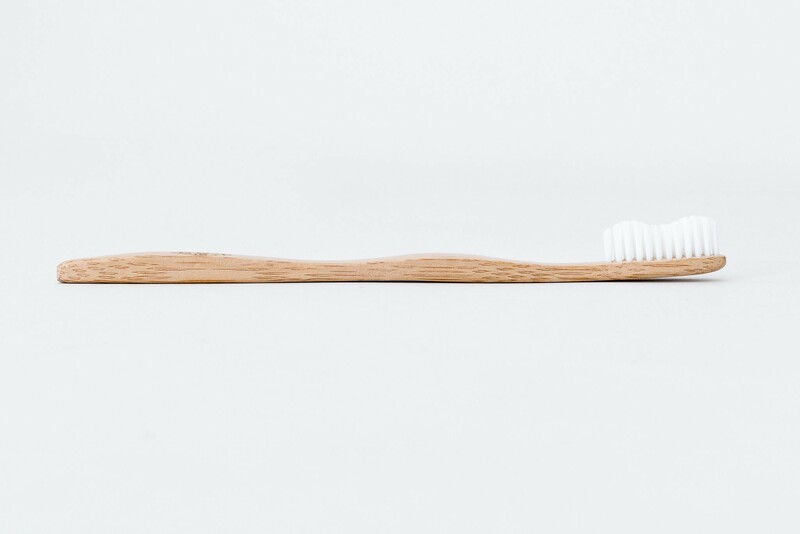 The only biodegradable material currently available for the bristles of a toothbrush is hog bristles, but because the TTBC loves animals, they continue to work with their manufacturers to find alternatives. 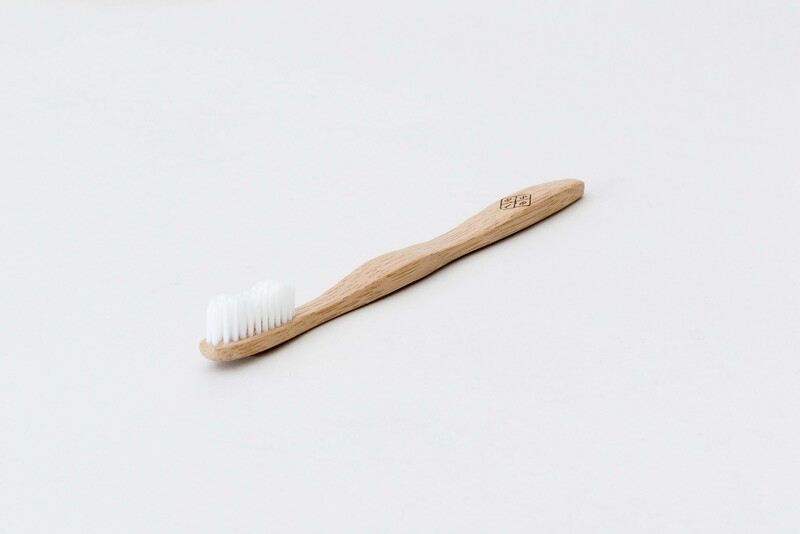 The BPA free bristles of this toothbrush are made of nylon and have a soft-medium hardness. 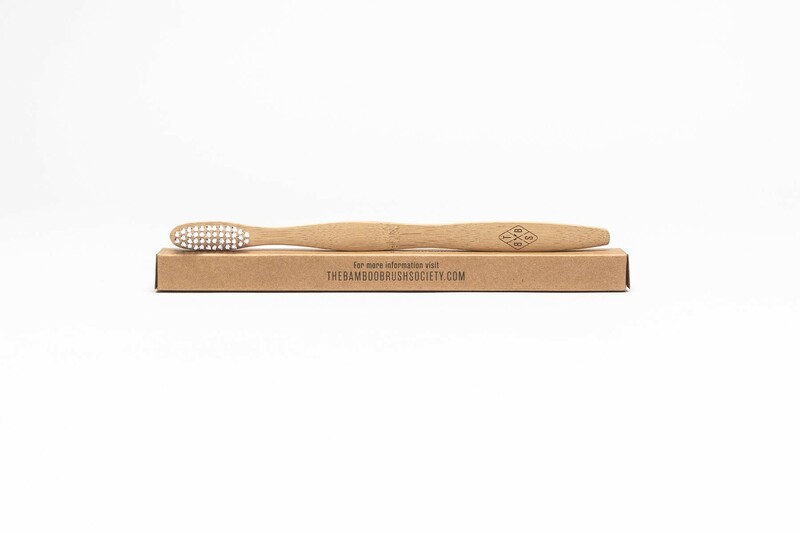 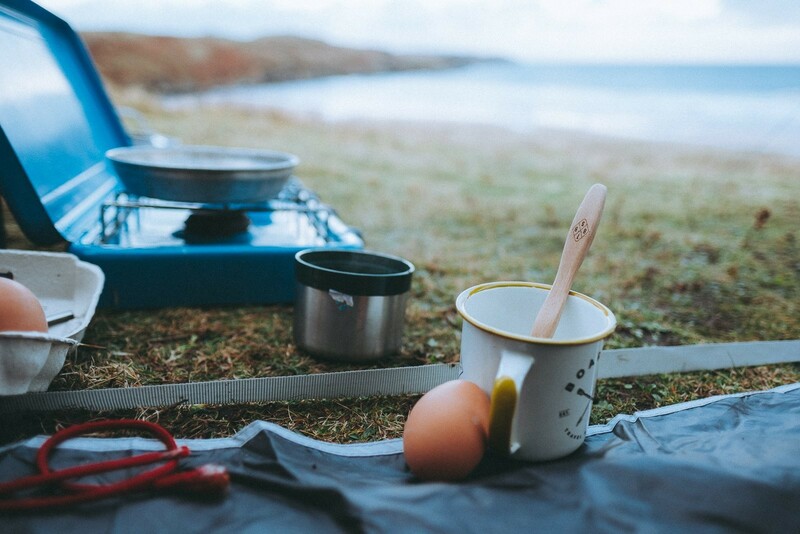 The handle is made from ecologically sustainable bamboo. 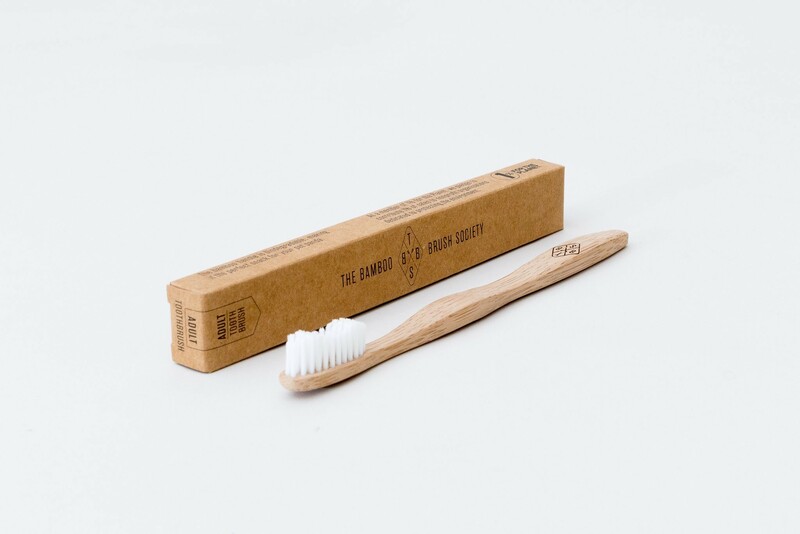 It is heat-treated to carbonize the surface of the bamboo. 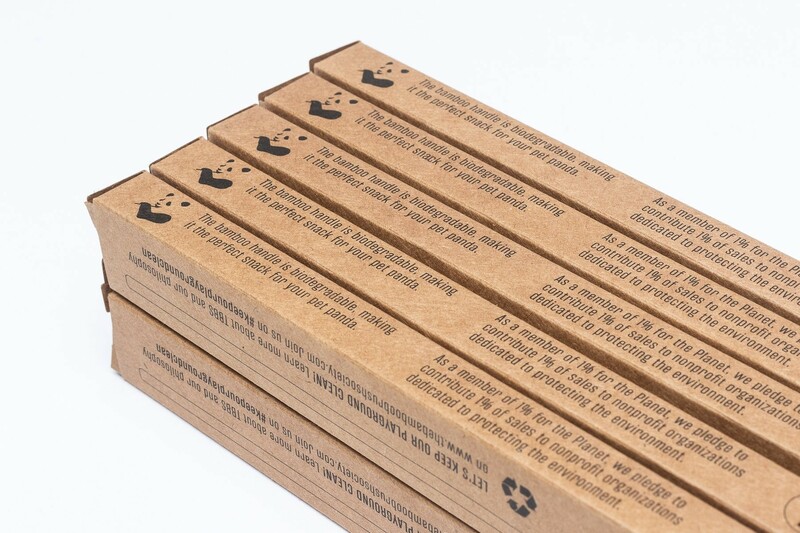 This carbonization finishing process makes the handle water-resistant.